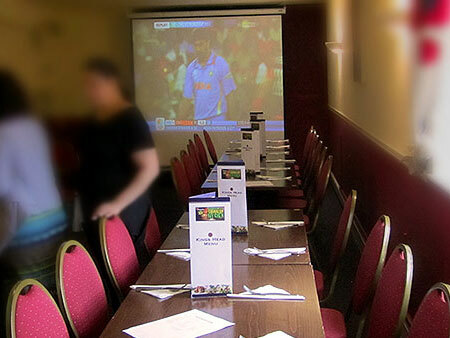 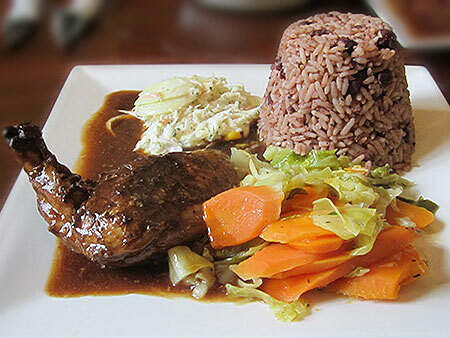 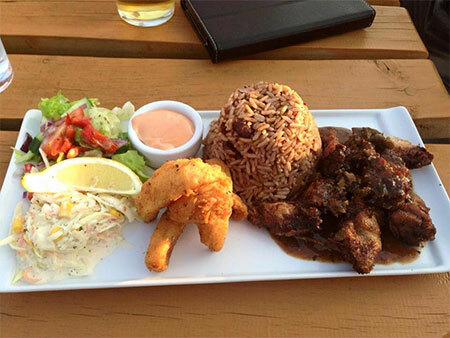 The Kings Head pub in Bristol – bringing you a taste of the Caribbean to your own back yard! 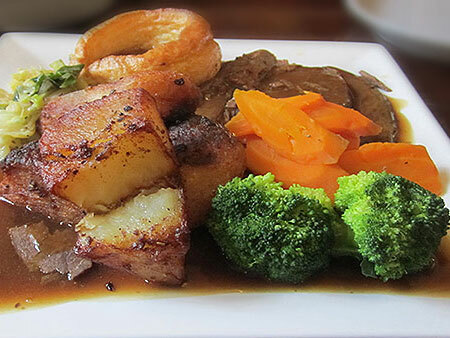 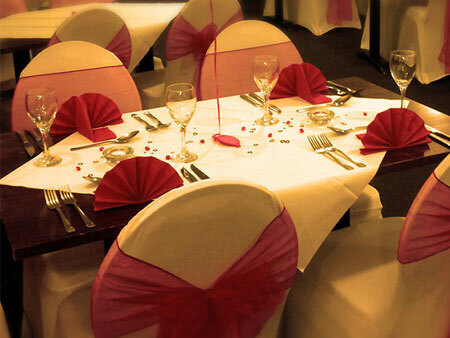 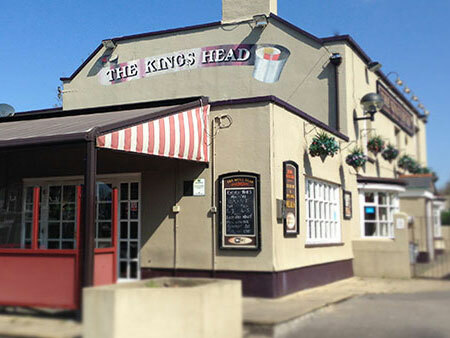 The Kings Head is a family pub run by husband and wife team Martyn and Pauline Hall. 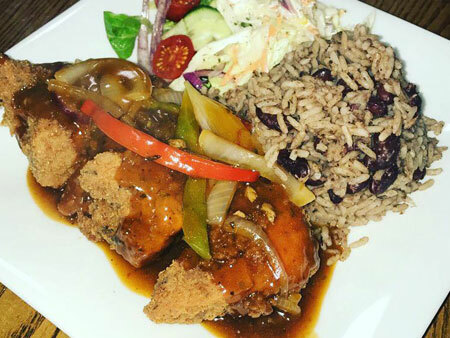 The pub is proud of it’s reputation in the Whitehall and St George areas as a place where the diverse local community come together for a pint… and to be served the best Sunday Roast and Caribbean Jerk in Bristol! 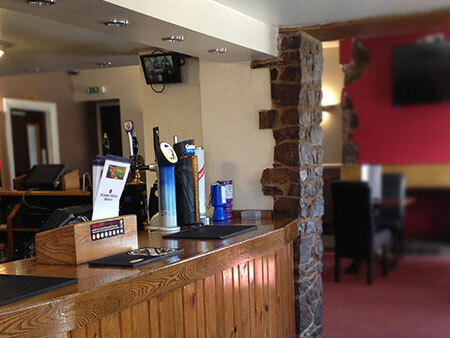 The Kings Head staff offer a warm and friendly service to all that enter. 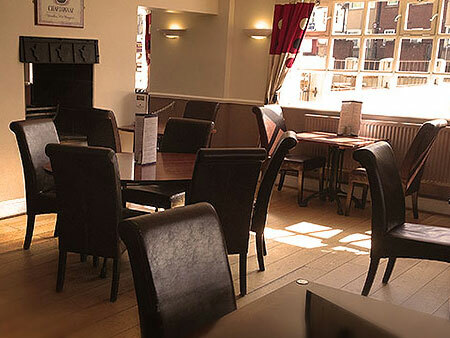 So why not drop in the next time you’re passing and check the place out. 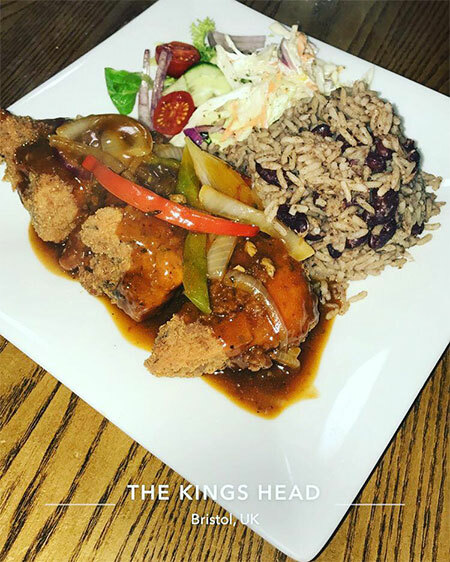 Recognized as a Top Performing Restaurant as Reviewed by Travelers on the World’s Largest Travel Site The Kings Head has received a TripAdvisor® Certificate of Excellence award.